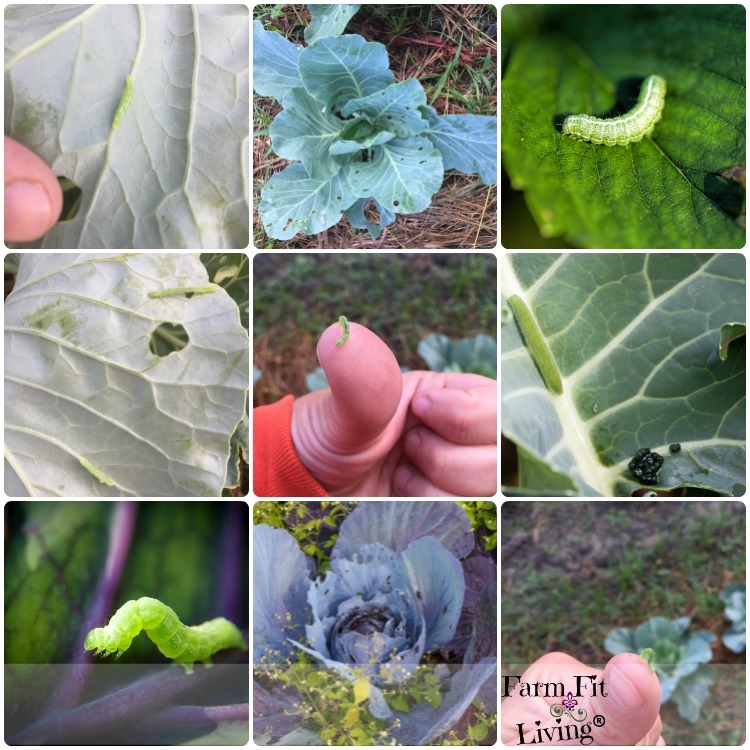 Is something eating your cabbage pests? 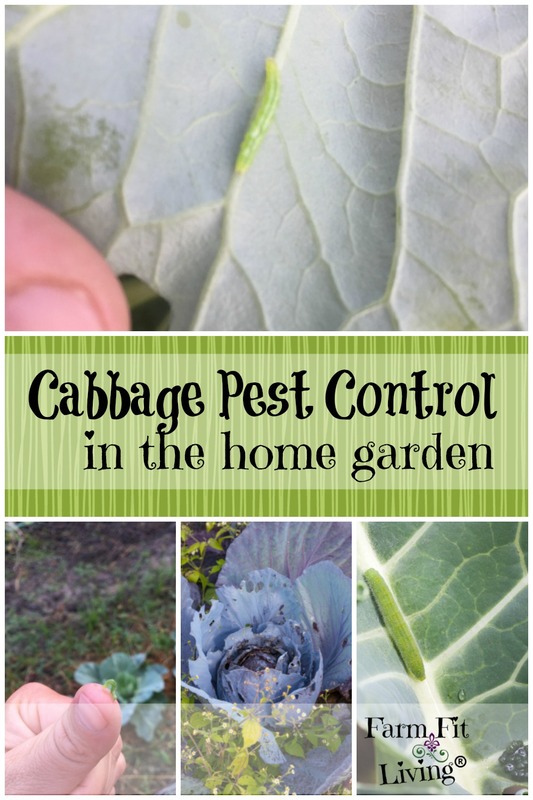 This post will give you some answers for cabbage pest control. After spotting holes in my cabbage and broccoli leaves, I ventured on a quest to find out the source of the problem. I figured it was all the same problem since cabbage and broccoli are related cole crops. So, now that we have three possible suspects for what insect we are dealing with, let’s learn more about them before making a positive ID. We’ll start with the Diamondback Moth. Bodies are covered by tiny black hairs. They wiggle vigorously with disturbed and touched. So, how do such tiny caterpillars utterly destroy plants? They are easy to miss if you’re not looking for them. Well, they prefer to eat close to the bud of a young plant and the undersides of the wrapper leaves. So, be sure to turn the leaves over and examine the underside of the leaves to spot them. Also, they will often not eat completely through the leaf. They leave tiny, thin “windows” of thin foliage. Diamondback moths overwinter in protected locations as adults. They may also be transported into the upper Midwest on transplants shipped from the South. Diamondback moths start appearing in northern gardens in mid-May. Although they can be pests through the remainder of the growing season, they are usually less severe after spring. There are generally 3 to 5 generations a year. Does this description not fit what you’re looking for? Let’s talk about the imported cabbage worms next. Velvety Green with faint yellow stripes running lengthwise down the back and sides. Full grown caterpillers are about 1 inch long. They move a lot slower than the diamondback moth caterpillar and more sluggish. Imported cabbage worms overwinter in the upper Midwest in green pupal cases. Adults start appearing in gardens in mid-May and are a problem through the remainder of the growing season. There are 3 to 5 overlapping generations per year. Cabbage worms are more likely to affect the head region of the plant. If this still isn’t fitting the description of your culprit, let’s look at the last insect on the list of suspects. Look for them on the undersides of the lower leaves. Pale Green in color with narrow white lines running down each side. This causes a “looping motion” as they move across vegetation. Full grown caterpillars are about 1 1/2 inches in length. Cabbage Loopers do not overwinter in the upper Midwest. They migrate during the summer when the weather is hot. Knowing this, there are 1-3 generations per year during the growing season, depending on the arrival time of the loopers. First of all, the timing of the control method is important. While cole crops can tolerate a little bit of feeding damage, very young seedlings and transplants are the most susceptible to long term injury. Older plants tolerate a little more injury but it’s still best to begin the control. The rule of thumb is to not allow damage to exceed 30% of the plant. So, begin checking for tiny caterpillars on cole crops soon after planting. Many transplants purchased at garden centers may be infested with diamondback moth eggs or newly hatched larvae. I’m certain that my infestation of caterpillars on my cole crops were due to them being on the transplants I purchased from a local garden club. Therefore, you just need to stay on top of the checking right away and start control when necessary. Inspect your plants at least once a week, and more often as the season progresses. Check both sides of leaves for caterpillars and their feeding damage. Obviously, the older, larger caterpillars of all three species cause the most feeding damage. It’s best to control these caterpillars when they are small and kill them as soon as possible. Here are 4 methods of controlling caterpillar pests of cole crops. Control the surrounding area of the cole crops home before even planting them. Destroy crop residue immediately after harvest to eliminate potential overwintering sites for imported cabbage worms. Also, eliminate weeds from the Brassicaceae family such as wild mustard, peppergrass, and shepherd’s purse, as they are alternate hosts for these pests. This is a great way to get the kids involved in the garden. Just make sure baby doesn’t eat them! I can see my little one doing this…Gross! Handpicking the caterpillars, especially in smaller gardens, can be an effective means of control. Drop the caterpillars into a pail of soapy water to kill them. Easy Peasy. Also, if you want to invest, floating row covers will help to prevent adult moths from laying eggs on plants. A floating row cover consists of lightweight all-purpose garden fabric draped either directly over garden plants or over metal hoops or a wooden frame for support. Fit the row covers over the cole crops at seeding or transplanting. The row covers may be removed upon harvesting the cole crop. There are many natural enemies of cabbage looper, imported cabbageworm, and diamondback moth that are both native to our area and naturally occur in our gardens. These include predators, such as, paper wasps, and parasitic flies and wasps, e.g., the parasitic wasp, Cotesia glomerata. Some wasps and flies parasitize the caterpillars while others attack the pupae. As the wasps or flies develop within the caterpillar or pupae, they eventually kill their hosts. Some wasps also parasitize the eggs of these caterpillar pests. These wasp and fly parasites are small and do not sting or bite people. There are also organic insecticides you can use, such as neem oil. Neem is a plant based insecticide and acts primarily as an anti-feedant. Although insects are not killed quickly, it causes them to stop feeding and they eventually die. The best time to treat caterpillars is while they are still small and before they cause too much feeding damage. Insecticides are not as effective in killing older caterpillars. When possible choose a low impact insecticide that is less toxic, and “easy” on natural enemies (i.e., paper wasps, parasitic flies and wasps) and pollinators such as bees and flies. Long-acting insecticides are slow but work well. Spinosad is derived from a naturally occurring soil-dwelling microorganism, provides excellent control, and does not harm natural enemies. Bacillius thuringiensis (Bt) is a bacterium that occurs naturally in the soil. Bt is specific to caterpillars and must be ingested in order to kill the insect which is different compared to residual products. Because of this, good spray coverage is essential. Conventional, or broad-spectrum insecticides, are generally longer lasting but kills a variety of insects, including natural enemies. Common examples of broad spectrum insecticides include permethrin, carbaryl, bifenthrin, and lambda-cyhalothrin. There’s a really excellent table of recommendations per plant and usage from Clemson Research & Extension. Check it out here. After all this research, I charged the Diamondback Moth Caterpillar with attempted murder of my cabbage and broccoli plants. The diamondback was sentenced to death. Located mostly on the underside of the outer leaves. Pretty much guilty as charged. So, here was the control method I performed: I pulled off as many caterpillars as I could and squished them between my fingers. Disgustingly disturbing…I know! Then we sprayed broccoli and cabbage with the Garden Sevin spray in the early morning hours once per week. I hope this post has helped you discover what is eating your cole crops. Despite early damage, it’s not too late to still produce a great crop of cole crops. I, myself, am still looking forward to cole slaw, sauerkraut and cauliflower pizza in the future. Now that I know what and how to control caterpillar pests of cole crops, it makes these visions and future a lot brighter. 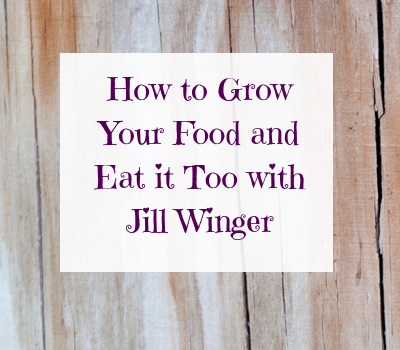 Wondering When To Plant Veggies? Soil temperature can tell you so much. And the temperature must be right for germination. So, I'm offering my soil temperature guide for FREE when you sign up for my email list. Success! Here's your handy dandy soil temperature sheet.